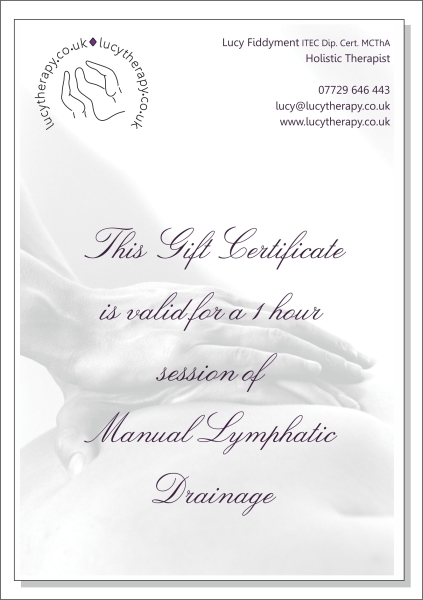 Perfect for Birthdays, Christmas, Anniversarys, Mothers Day, Fathers Day or simply to show someone that you care. 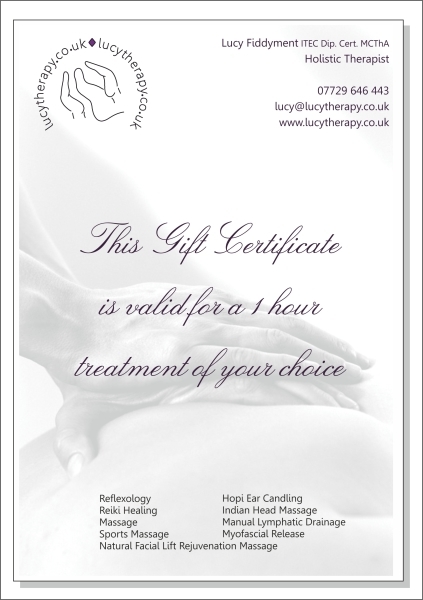 Once you have submintted the form please click on the 'Shop' button to process payment via PayPal either with a PayPal Account, Debit or Credit Card. 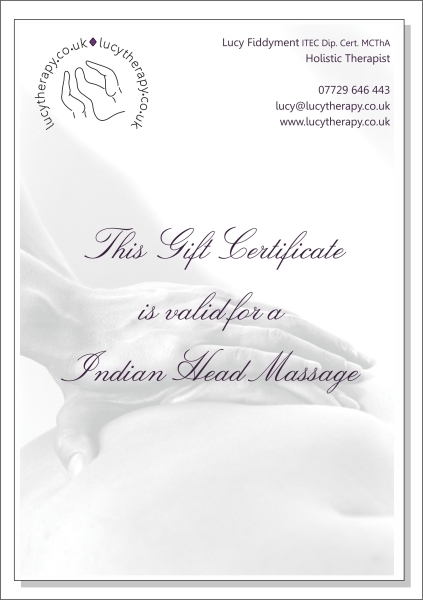 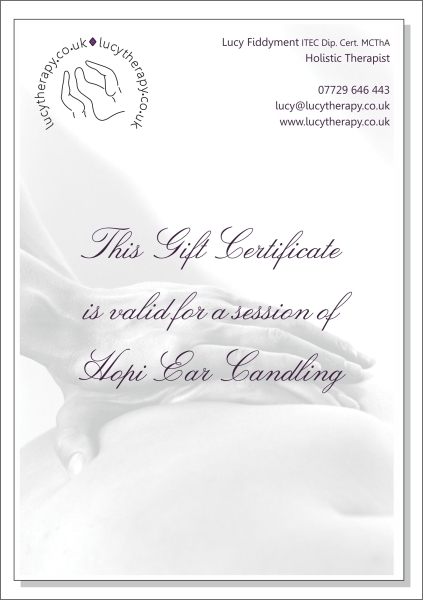 If you would like a personalised Gift Certificate, please supply the following information in the form below.